Plastic contract manufacturing for medical devices isn’t limited to injection molding. For parts production, rotational molding and thermoforming offer numerous advantages. Plastics contract manufacturing for medical devices isn’t limited to the component-level either. Plastic contract manufacturers that offer services such as assembly and testing provide added value to medical device OEMs. In this article from Gregstrom Corporation, you’ll learn about medical device applications for rotomolding and thermoforming. You’ll learn about value-added services like tooling, assembly and testing, and quality assurance. For medical device designers, sourcing managers, and purchasing agents, choosing the right plastic contract manufacturer can save time and money while reducing risk and promoting quality. Rotational molding produces strong, hollow plastic parts in a wide variety of shapes, sizes, colors, and textures. The advantages of rotomolding include support for uniform walls without the thinning in the extremities that’s common to other processes. Rotomolded products include the plastic spine boards or back boards that are used in patient transport for emergency medical care. Thermoforming turns large, thick plastic sheets into parts and products that don’t exhibit the sink or gate marks, porosity, and other undesirable surface conditions that are associated with injection molding. There are three types of thermoforming: vacuum forming, pressure forming, and twin sheet forming. Vacuum forming is used to produce medical instrument cases, case assemblies, and covers. Pressure forming is used to produce medical instrument housing assemblies. 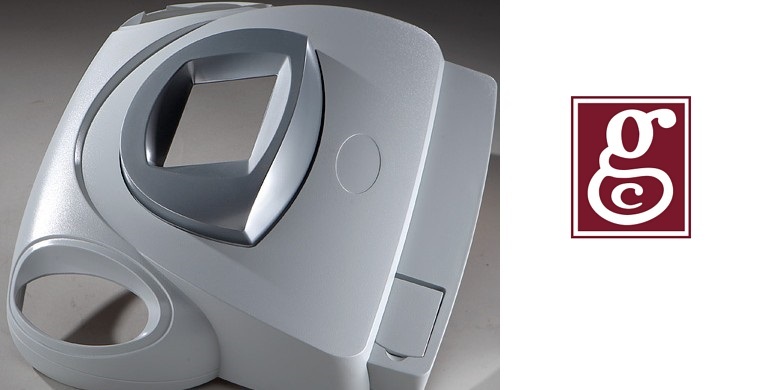 Twin sheet thermoforming can also produce instrument housings for medical applications. By partnering with the right contract manufacturer, medical device companies can gain additional value. 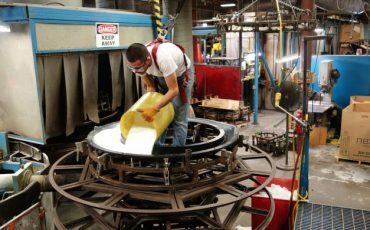 Gregstrom Corporation is a plastic contract manufacturer that combines rotational molding and thermoforming with a host of value-added services. Examples include design assistance, tooling, assembly and testing, quality assurance, finishing, and CNC and robotic routing. By partnering with Gregstrom, medical device manufacturers can get more than just high-quality plastic parts. For example, Gregstrom’s design assistance and tooling services can help you to capture your design long before rotomolding or thermoforming begins. When molding is complete, we can finish, assemble, and test your products here at our Woburn, Massachusetts (USA) facility. Plus, our quality assurance department uses highly-precise equipment to inspect and measure part details. Are you interested in alternatives to injection molding? Do you need a contract manufacturer who can add value to your medical device designs? To get started, contact Gregstrom.